I hope you all are enjoying this beautiful fall weekend! Here are just a couple of articles from around the web that I liked this week and wanted to share. 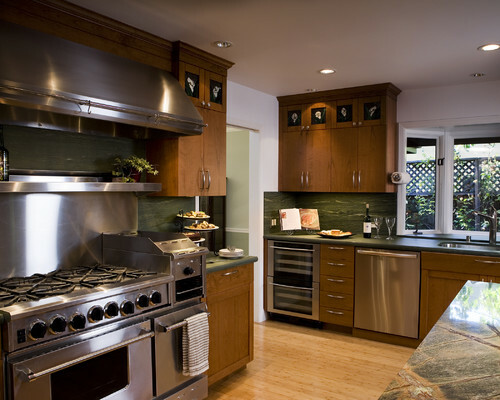 10 Elements of Today's State-of-the-Art Kitchens on Houzz. 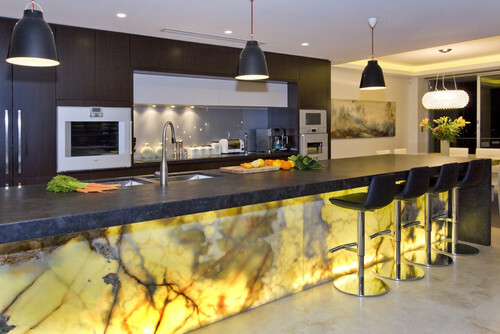 Great Material: Illuminated Onyx on Houzz. It is the second hardest material after diamonds. Granite is one of the best options for Kitchen counter-top material as it is very durable, long-lasting and elegant in appearance.